“With any tax change, there may be some unintended consequences. For one, the move may shift foreign attention to other markets in B.C., such as Victoria, or elsewhere in Canada,” said Michael Dolega, a senior economist with Toronto-Dominion Bank. 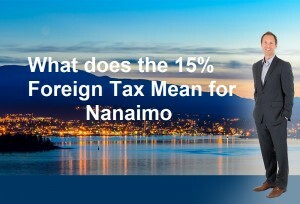 With areas like Nanaimo just 15 minutes away by float plane and not affected by this tax. I speculate we may see an increase sales as well as average prices with the deterrent of the Vancouver area tax. 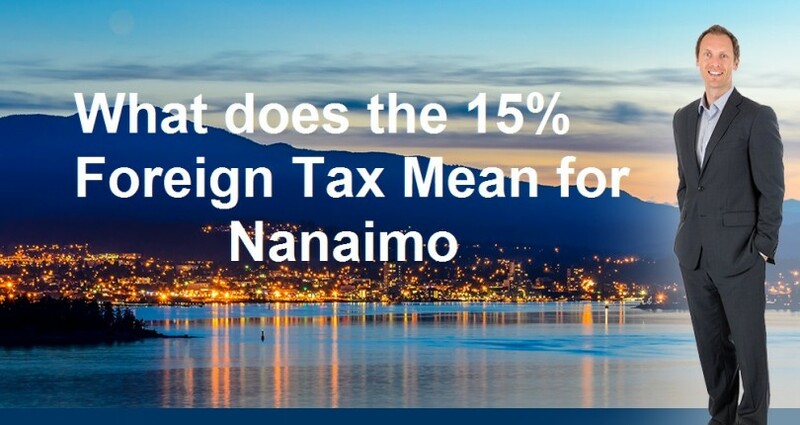 Recent sales history in Nanaimo have shown an increase, although not as dramatic as Vancouver areas. In Nanaimo our year to date Single family home average sales price for June equaled $418,634, only a 9% increase in price compared to $385,436 the same time a year previous. During that same period of time we saw a larger increase on the number of sales at 19%.